There are so many really excellent books written on the subject of yoga, health and awareness,it is hard to know where to begin. These are a few of my all-time favorites. This list constantly changes, as I do, but some of these are true classics for any seeking person. The list I have compiled here is merely a general guide to some reading and ideas that have influenced me and that I highly recommend. Wherever you are on your journey you will be drawn in your own manner towards a path that will light your way. For your convenience all the following books can be found at Amazon.com. Just click on the titles and the Amazon.com window will open up. Additionally, I have added some wonderful movies that are spiritually minded, in sometimes obvious, and sometimes not so obvious ways. They are all teaching films that educate, illuminate, and enlighten, on spiritual principle in action. These are some of my favorites, in no particular order, just as I thought of them. Enjoy! And anything else by him. by Linda Rector-Page, N.D., PHd. This is an amazing reference book. by Elson M. Haas, M.D. 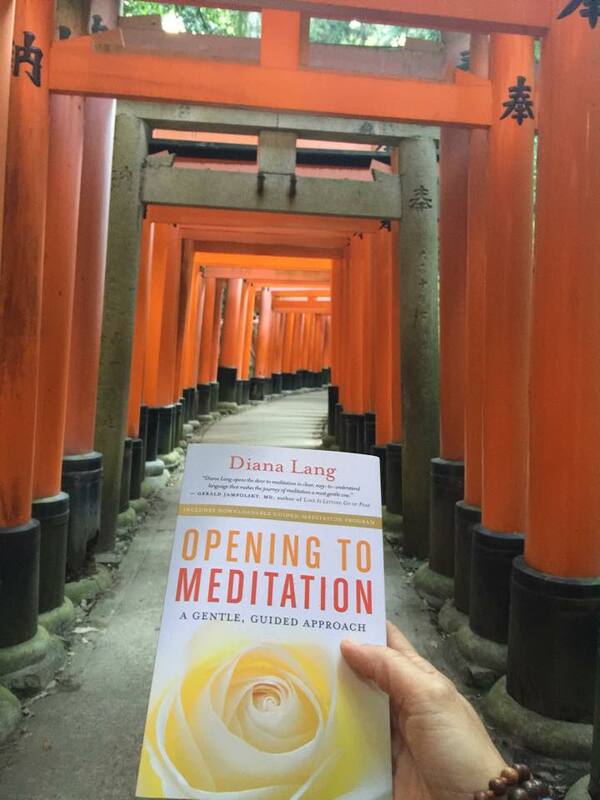 An inspiring, poetic and philosophical look at meditation and the problems and rewards that arise in practice. A scientific examination and explanation of meditation and stress reduction. I studied with them for a year in England. Very well put together with excellent illustrative photos.